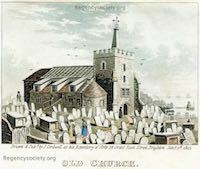 This website has been constructed by the Regency Society of Brighton and Hove in collaboration with the Society of Brighton Print Collectors (SBPC). It contains images collected, scanned and annotated by members of the SBPC. 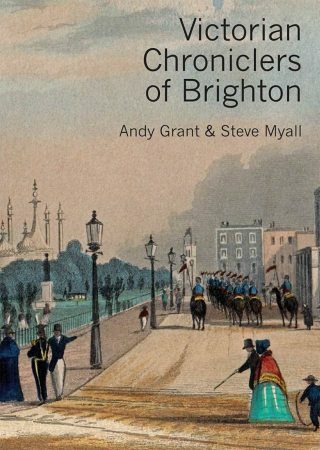 Its purpose is to provide easy access to historical images of Brighton and Hove for the benefit of anyone interested to see them, along with information about their content and history. Copyright of the site belongs to the Regency Society of Brighton and Hove. 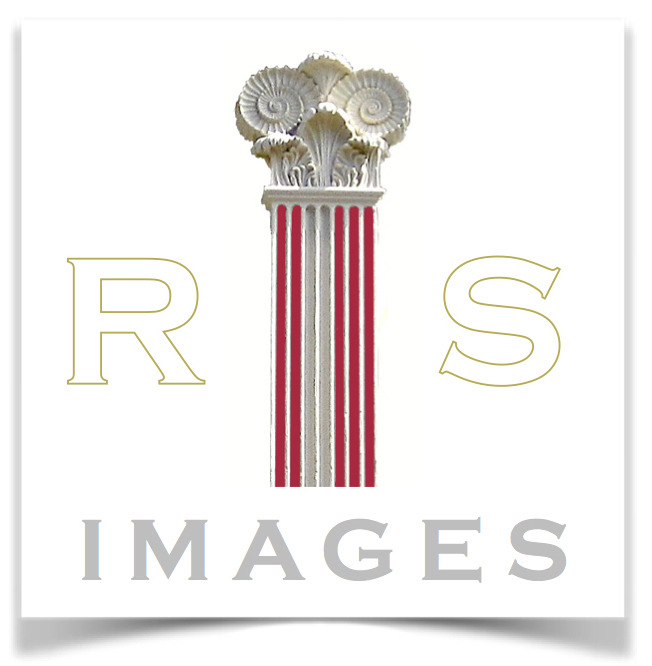 If you wish to use an image from the collection for any purpose please read this guidance and contact the Society of Brighton Print Collectors using the contact form.